The development and deployment of middleware and applications in a grid environment spread over many institutions is a complex challenge. The management of the development process is of key importance for the successful completion of the software components. 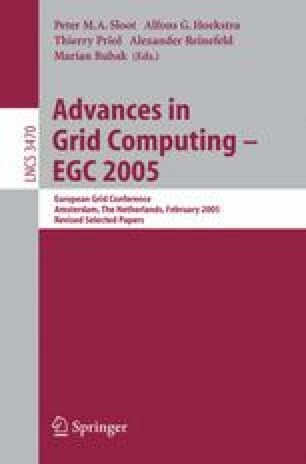 This paper presents the measures taken and the experience gained within the EU project CrossGrid. After briefly presenting the infrastructure, the development procedures and the supporting tools are described in detail. The CrossGrid “common directory” approach allows an effective, centrally managed configuration of distributed resources. The experience of the CrossGrid integration team is discussed.